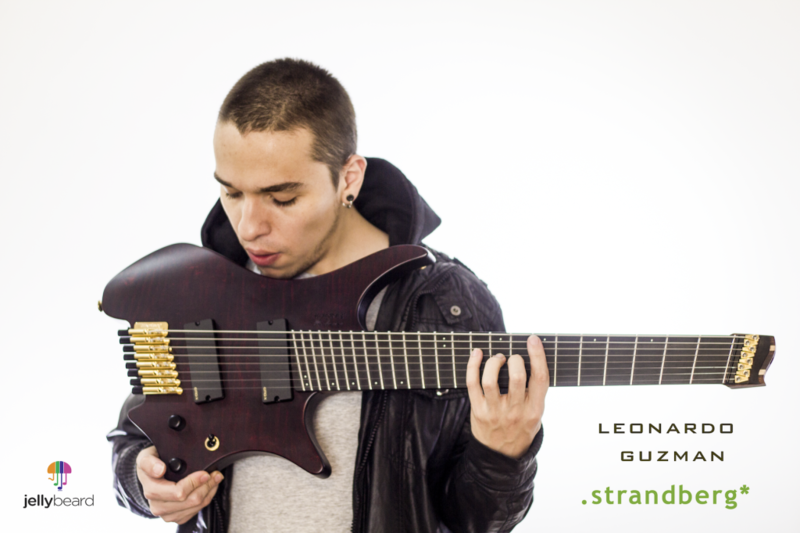 Leonardo Guzman (1986) is a classically educated session guitarist and teacher from Bogota Columbia. 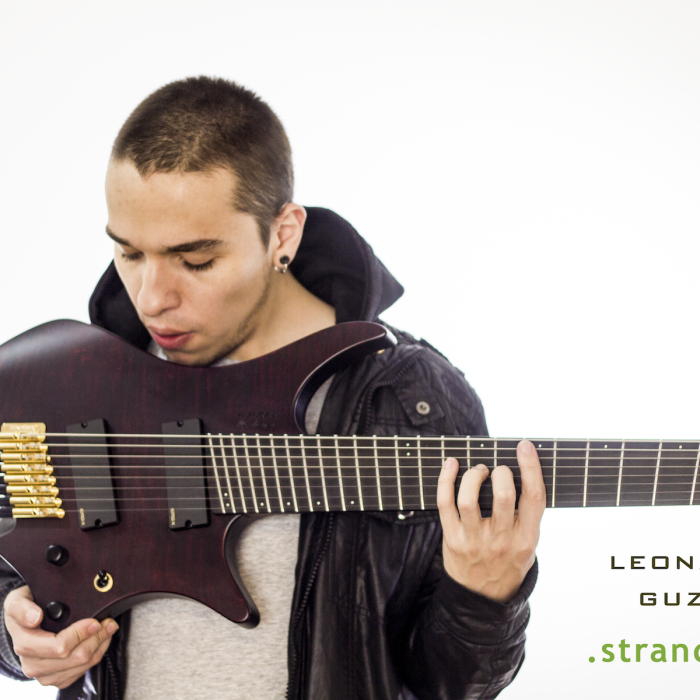 Leonardo blends his educated guitar style with his own brand of Latin infused fusion guitar. Leonardo can quickly switch from interesting complex chord progressions to melodic difficult solos mixing advanced techniques like sweeping, hybrid picking, legato and tapping. By description alone Leonardo could sound a bit overly complicated but despite his incredible technical ability, Leonardo remains an extremely melodic and memorable guitar player. Leonardo did participate in many guitar competitions from 2011 until 2013 and has won many of them (Guitar Messenger, Jakarta Guitar Competition, Guitar on Sky) or ended up in the Top 3 (French Guitar Contest, Ibanez Guitar Contest, Concurs Santo Angelo, etc) . In 2013 he decided to record his very first instrumental original album consisting of a mix of rock/metal/latin, mixed by Alex Argento.